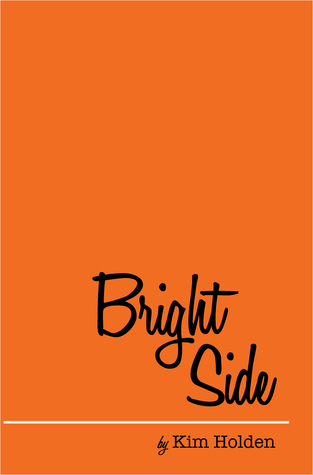 Bright Side by Kim Holden was perfect in my mind. It made me laugh. It made me cry. It made me think about my life and what I should be striving for each day. I absolutely loved it. I would recommend it to anyone. There are so many contemporary romances I could have picked for this one, but I went with On The Fence by Kasie West. I love all of her books. They are sweet coming of age romances that can only make you smile. I just found author Ginger Scott this year. I’m not sure why I hadn’t heard of her books before. They’re amazing. I love the emotions she is able to portray in her characters. Wild Reckless is my favorite. I absolutely loved it. Sustained by Emma Chase made me feel happy the entire time I read it. Jake was the bad boy lawyer that never planned on falling in love…until he met Chelsea and her six orphaned nieces and nephews. One of my favorite couples comes from Ginger Scott’s You and Everything After. Cass Owens has MS. She’s not about to let it ruin her college experience. Tyson Preeter may be confined to a wheel chair, but he has no problems lining up the ladies. When these two sarcastic characters fall in love, you can’t help fall with them. It has “beach” in the title — does that count? There is a beach, but the majority of the book doesn’t take place on it. But I love the way Karen White mixes mystery, family, romance and history all into one book. 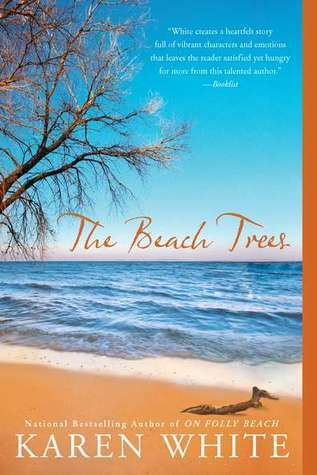 The Beach Trees is the first book I read by Karen White and it’s still my favorite book of hers. Oh, the favorite book question! Ugh! I don’t have one favorite book. I think I have a favorite book per year. (The Beach Trees was my favorite the year I read it.) This year, it’s Bright Side. It’s the book that impacted me the most. 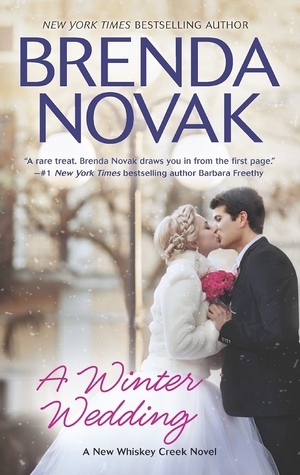 The last Christmas / winter book I read was A Winter Wedding by Brenda Novak. It was cute and fun! My choice for this one isn’t an unusual or appealing setting. It’s a very real and actually kind of ugly setting. 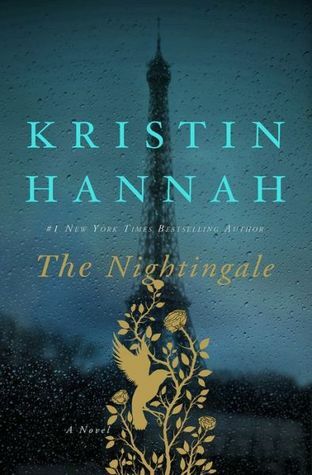 But it is a setting I find interesting.The Nightingale by Kristin Hannah is set in war torn France during World War II. It was such a good book. Before I explain this one, I have to ask — Did anyone else sing “shine bright like a diamond” when they saw the picture of dazzling diamonds? Or am I the only one? Lol. 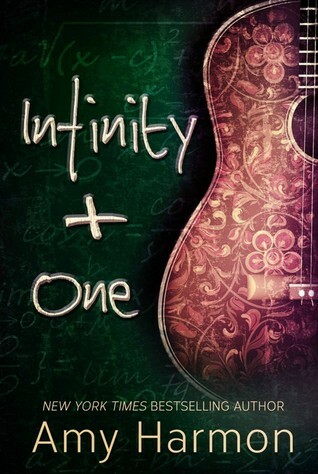 I love the beautiful simplicity of Amy Harmon’s Infinity + One cover. The detail on the guitar is very pretty and the font of the title is pretty but almost edgy. And not only is the cover beautiful, so is the writing.